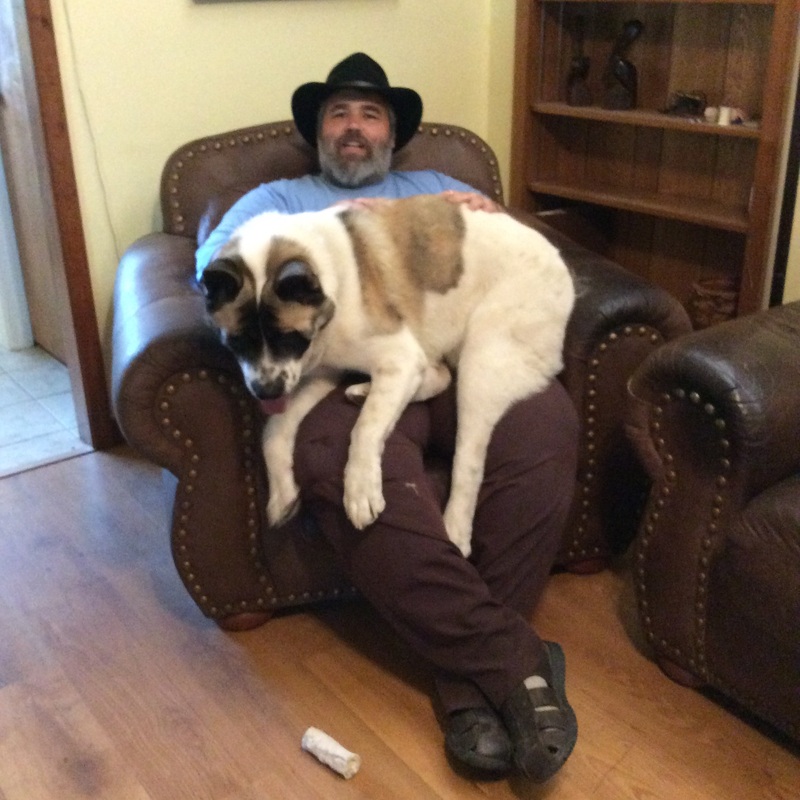 These are some pictures of my grand dogs. 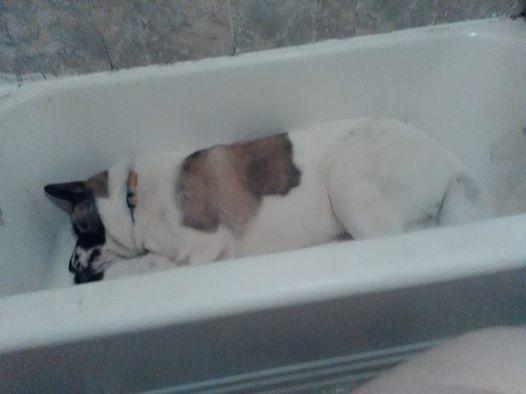 The sleeping giant in the bathtub is Watson, a five month old Akita. He has to barred from the bathroom for anyone to have any hope of privacy. In the second picture, he is with his partner in crime, Hime. (pronounced He-May) Though he pesters her incessantly, she can’t bear to be separated from him. You can also see Watson cooling off in his pool and relaxing with his bone.